Some may say the most wonderful time of the year has recently come and gone; at Excel Dryer, we argue that there are a few annual highlights. In fact, there’s one upon us right now—one that gets us positively amped. NEMRA18, the 48th annual conference of the National Electrical Manufacturers Representatives Association, is taking place in beautiful San Diego January 31 – February 3. This year’s particular theme, Powering Forward, could very well have been a page out of our own book. After all, powering forward is what every Excel Dryer advancement is all about. 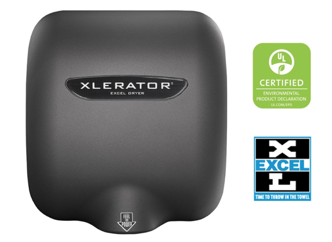 Just last summer, we announced UL Environment’s publication of, for our patented, high-speed, energy-efficient XLERATOR®, XLERATOReco® and ThinAir® Hand Dryers. 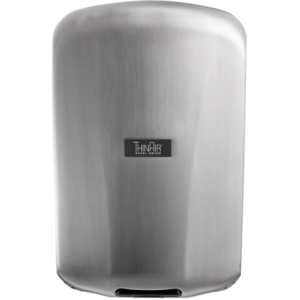 Representing our steadfast commitment to sustainability and ushering in a new age of transparency among hand dryer manufacturers, our line of newly EPD Certified hand dryers does even more than that. Excel Dryer products offer the most options and complete line of accessories in the industry, making for greater customizability—and electrical compatibility—than ever before. There is no characteristic that typifies the countless facilities our high-speed, energy-efficient hand dryers call home. Some of these buildings are as contemporary as the dryers themselves, but many are anything but. They are often solid, classic, iconic even, but simply not built—or wired—to accommodate today’s most advanced systems. That’s why we’ve built advanced systems to accommodate them. We believe that every building, regardless of age or structure, deserves the dignity of a functionally modern washroom. Multi-voltage options, perhaps the most revolutionary of the enhanced standard features all our high-efficiency dryers now include, are helping make this vision a reality for facilities worldwide. Traditionally, an older building’s circuit-strapped setup had meant few options for washroom hand drying. Businesses would be forced to install a limited number of weak, ineffective dryers or utilize paper towels, the least energy- and cost-efficient solution of all. 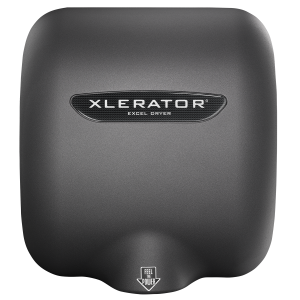 Today, Excel Dryer’s original XLERATOR, XLERATOReco and surface-mounted, ADA-compliant ThinAir Hand Dryer are offered in two voltages: 110-120V or 208-277V. The standard availability of a higher voltage option means powerful new possibilities for older facilities. 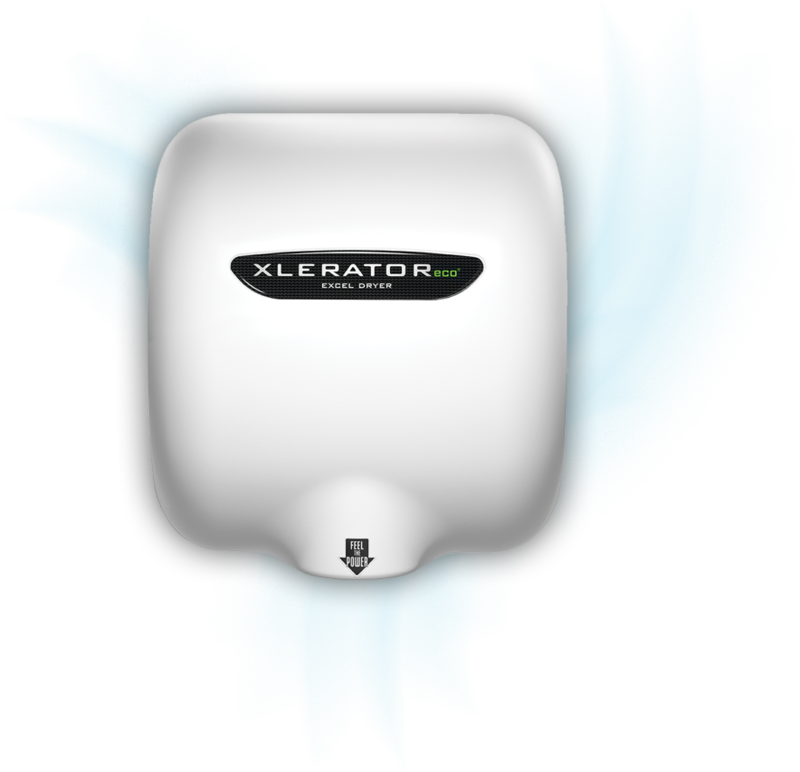 Because an XLERATOR using 208-277 volts draws only 5.6-6.2 amps, multiple units can be installed on a single 20- or even 15-amp circuit. 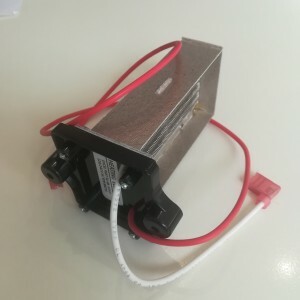 In the case of XLERATOReco’s exclusive no heat technology, that higher voltage draws even fewer amps—as few as 2. 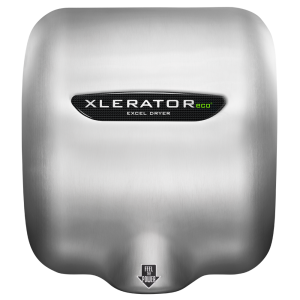 Excel Dryer’s innovative versatility is empowering establishments everywhere to do just that for their washroom’s hand hygiene system. 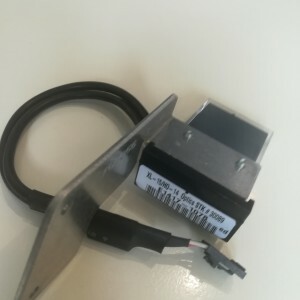 Rather than resigning to their dated facility’s electrical shortcomings, companies are maximizing what their long-lived, character-rich building does have in the way of wiring. New York City’s world-famous Grand Central Terminal is perhaps the ultimate case in point. The majestic landmark has stood in its current form for more than 100 years, undergoing gradual upgrades only to maintain operations and enhance the public’s experience. When it was the washrooms’ turn, Grand Central was pleased to welcome aboard 24 customized XLERATOR hand dryers—issuing paper towels and electrically inferior hand dryers one-way tickets to anywhere else. 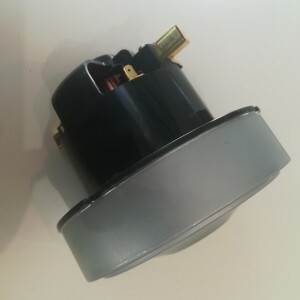 Excel Dryer has made this kind of improvement not only possible, but easy and affordable; unlike the few other manufacturers who may offer a higher-voltage option, we’ve made it a standard feature for every high-efficiency dryer we build. Compatibility shouldn’t mean extra cost. For the performance, reliability, sustainability and leading-edge technology we’ve long delivered, Excel Dryer continues to be the vanguard of our industry. If you’re ready to power forward, we’re ready to lead the charge.